Should I Start a Clothing Brand? If you have a passion for fashion and perhaps a related degree, starting your own clothing line is right up your alley. If you have something new and unique to bring to the industry, you might have just what it takes to succeed! Everyone needs clothes, and many people who share a love for fashion aren’t afraid to spend a pretty penny to make themselves look glamorous. This is why the clothing industry is the perfect industry to get into for just the right person (you)! What Do I Need to Consider Before Starting a Clothing Line? 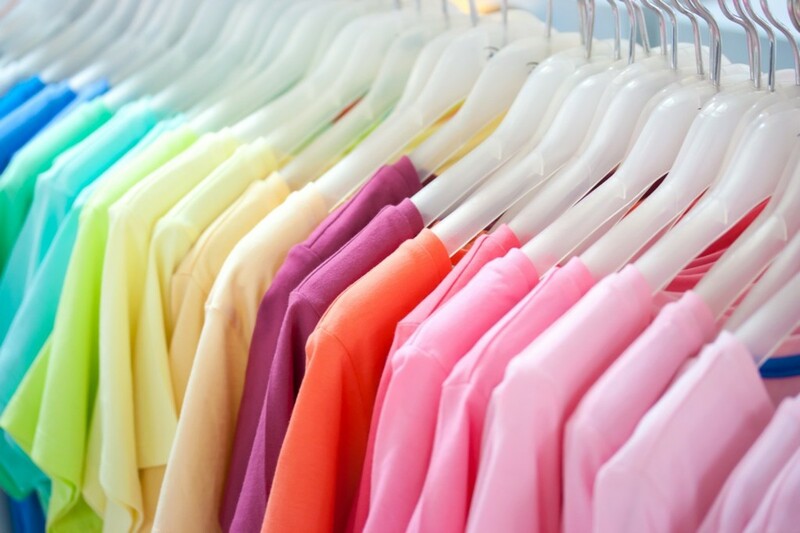 When it comes to having your own clothing company, the most important aspect of the business is building your brand. 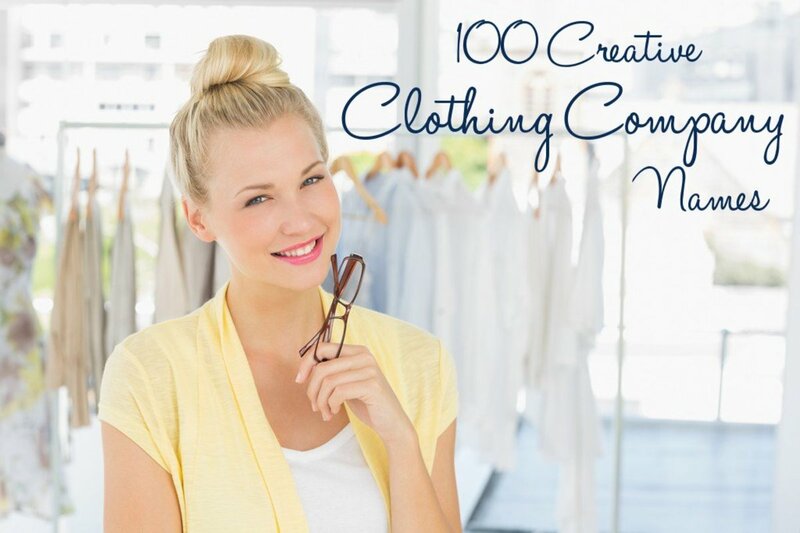 Without a brand, people will not recognize your clothes and might mistake you for a generic clothing company (ouch!). Picking a good name is really important in this industry. Brandable. I cannot stress enough how important it is that the name chosen is brandable. 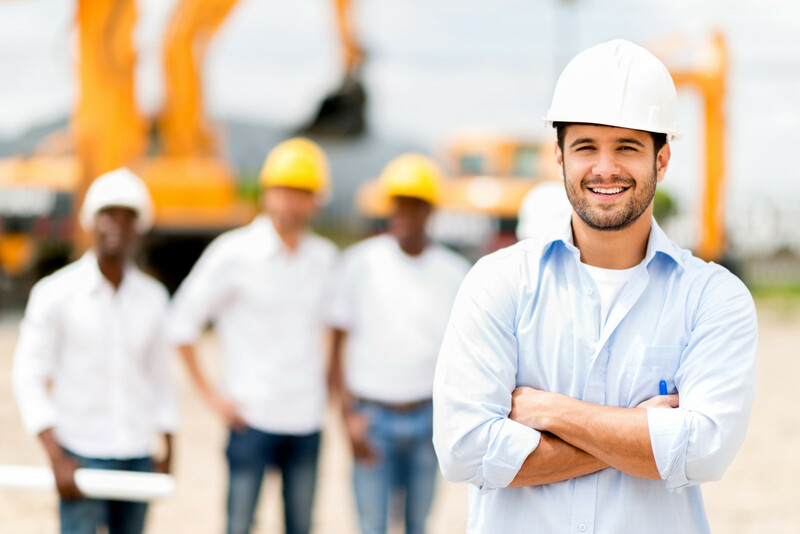 The more natural it seems for you to build on the name, the easier it will be for you to brand! Try coming up with slogans and logos for each name idea that comes to mind. Clothing Type. More like than not, you’ll probably be sticking with a type of clothing that is pretty specific, whether it be streetwear, dance apparel, or swimwear. Whatever you design, somehow incorporate this into the name. Use Your Name. If you have an awesome-sounding name that has a nice flow to it, why not consider using it in the clothing line name? You are the guru behind the scenes, after all! Take a Vote. Chances are, you’ll fall in love with a few different, fabulous names. If this happens to you, consult with family and close friends about their opinions and take a vote. Who knows, they may even be able to provide some additional ideas to get you thinking! Now that I have you on track with the brainstorming process, learn the basic steps you can follow to create your dream business name! 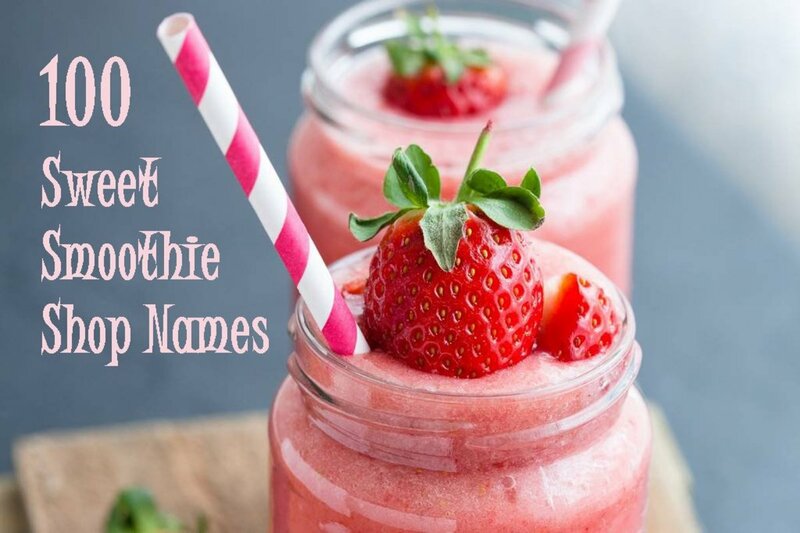 Picking the right name is vital to any kind of business, but when you’re working in an industry competing with some really big names, it is crucial that you spend a lot of time thinking on this topic. If you invest the time, you'll be able to create a catchy company name that stands out from the rest. In the end, you will be glad you did! This is essentially the mission statement reminding you why you want to start the business. Do you want to create a line catered to a market not typically served by the fashion industry? Do you want to split the profits to be able to support a cause you believe in? Do you want to buy and sell clothes that you want to wear? Write this down so you can go back to it every so often. 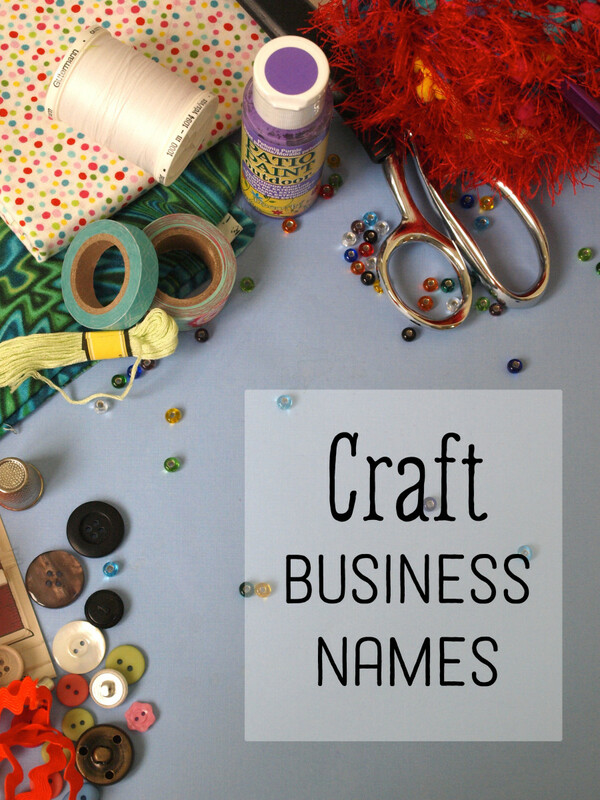 If you get stuck in the naming process, take a break and dwell on why you're going to go into business. Decide on the type of consumer you want to frequent your brick-and-mortar or online store. Write these characteristics down, and don't be afraid to go into specifics. What is their ideal job? What do they want to accomplish in life? 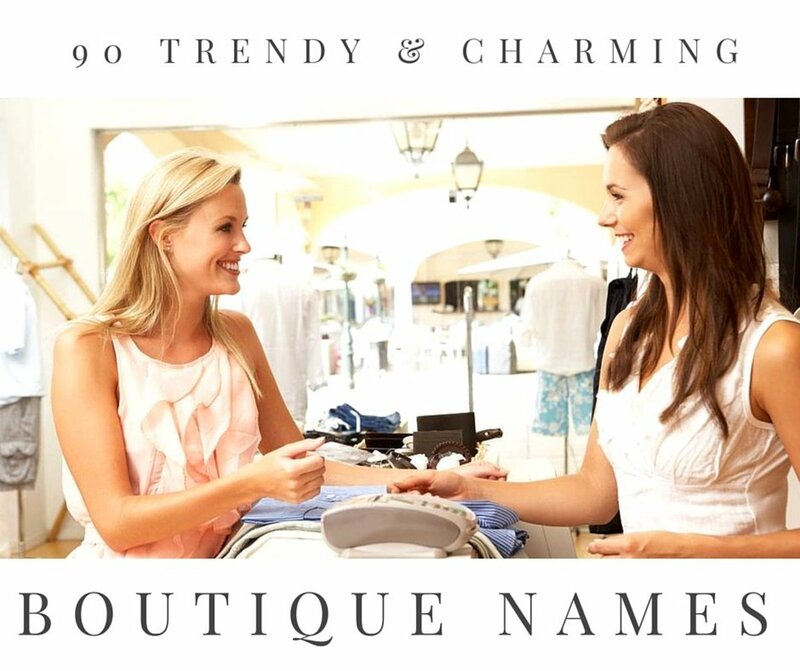 The business name you choose will tell your customers who are and what you’re about. Try not to jump into the trendy name game—that is, unless you are trying to capitalize on a viral trend with a momentary product or service. Think about ideas that match what your customers aspire to become or to own. Even if you don't pick a specific theme to build your brand strategy or boutique name, think about the message. What is your company going to be about? What do you want it to represent? Use these answers as a guide to help you figure out what you want to go for. Going with a theme can be advantageous because it's easier for the customer to understand what your brand is trying to sell. This is where the excitement (and endurance) comes into play. Take a piece of paper and jot down all the names that come into your mind. Don't think about whether they're good or bad. Simply put your pen to paper and write whatever springs forward. Use a thesaurus or dictionary to find a variety of words, names, concepts, and ideas that you can potentially use. What is your first impression of the business name(s)? What feelings come up when you hear it? Are they positive or negative? What do you think my store would be selling? If people are giving you good feedback, you might be onto something good. Google is your best friend. After you find a name that you like, check to see if it's taken. If you put it in the search query and nothing comes up, you should be in the clear. However, there is one more thing to check before you go charging full steam ahead. The last step to choosing a clothing brand name is to do a trademark search for the name you want. If it's not taken, you can register it with the United States Trademark Office. It'd be best to speak to a lawyer as you go through this process. However, you can use sites such as LegalZoom to see if they can help you as well. Snag your business name on all the social media platforms possible. This will help you ensure that another individual won't take the name and post content on it that doesn't match with your store and confuse your customer. Think about the associations your name may have. Make sure it's nothing negative or off-brand. Check for readability. You don't want someone confused as they look at the name. Try to keep the business name short and sweet. Decide on your brand's personality. Is it playful? Sweet? Tough? Thoughtful? A great name can direct attention to you and reinforce your value in a word or two. Make sure you don't look and sound like everybody else. Remember to check a domain name's availability and get inspired by what's available! Try generating a made-up word that combines the feelings and themes you want to evoke and that also has an available domain. Still can't think of a clothing company name? 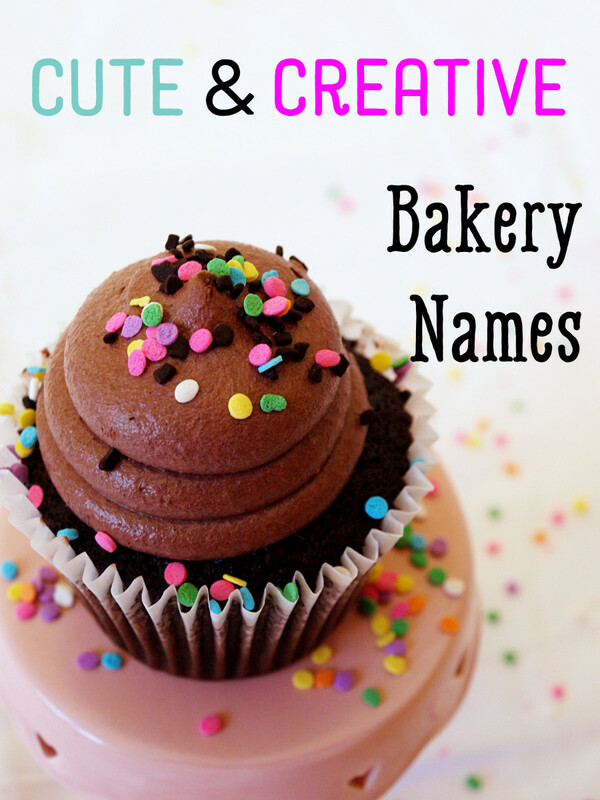 You can use a free name generator to stir up fresh ideas to play with! What is a suitable name for a t-shirt and sweater brand with the target audience being between 10-23 years old? What are good names for a law enforcement t-shirt line? I want to open a company of home decor and apparels in a same name. please suggest me a better name. I'm searching a name which represents & adequate men's clothing specifically casual shirts, T shirts and Jeans. Really interesting, helpful. Thank you. Wanted to start my online ladies fashion online business...will you suggest any good brand name . I am looking for a business name for a dancewear store, any help would be appreciated. Good evening,i want to start up a business activewear and healthy snacks together,can you suggest a names for my business. good evening i want to start up a new business of activewear product. Hi i want start new menwear show room suggest name..
Pls suggest few name of company for branded and designing garments. What are some names for designer clothing brands? What’s a creative name for ladys under garments,jewellery ,bags shoes and accessories? Need a suitable common name for men's and women's clothing specially T-shirt . Hi, what is a suitable name for a boutique with the target audience of 18-35 years old ladies wearing S size and M size. I want to start gents & ladies western &indian wear please suggest the appropriate name for it. So, could you please help me to give me a name. Please suggect me a firm name for manufacturing unit of ethnic wear like dresses, lehengas, gowns etc in india. ...can u suggest me ? please help me. I am making Men's wear like Men's Shirt, Pant's, T-shirt, Polo Shirt. Can this name go for cloth making company. Treasured global fashion fair . Can't you guys decide on a name yourself. Lol. Hi , looking for a very unique name for my t-shirt brand name it's unisex clothing line don't have the logo yet because I just can't come up with a name . Looking for a name for our clothing store. Primarily online sales. We have 2 rooms that the clothes take up. I have a logo ready to go. It's an Owl, a Palm tree and heart sun/moon with the company's (we buy the clothes from them) colors.